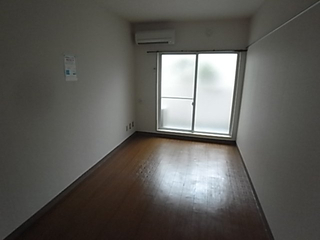 No Key Money ◆ No Deposit ◆ 5 min walk by Komazawa station. 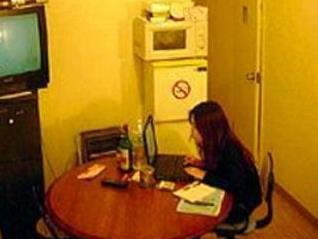 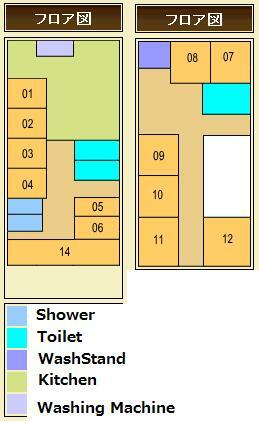 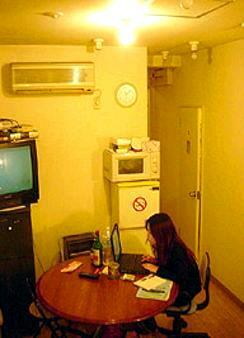 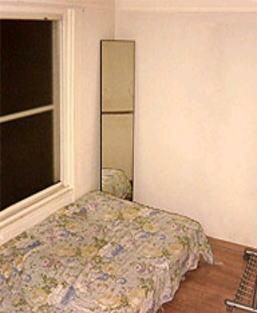 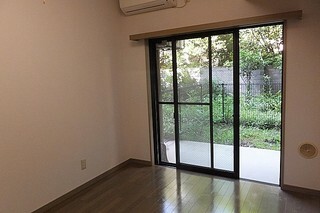 ★NO Key Money ◆ NO Deposit◆ Easy Access To Shibuya. 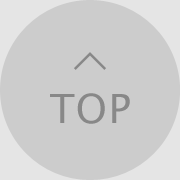 ◆No Key Money ◆ No Deposit ◆ Accessible to 3 Stations. 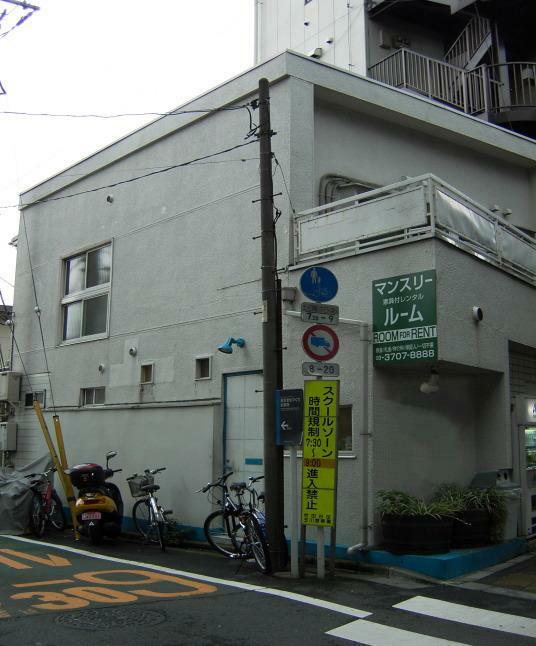 3 Mins walk from the Shoin-jinja-mae Station, Easy access to Shibuya & Sangenjaya. 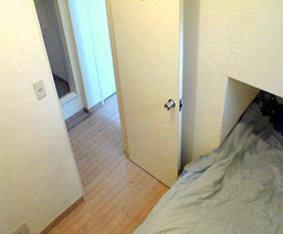 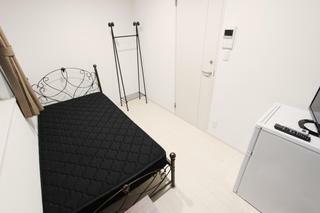 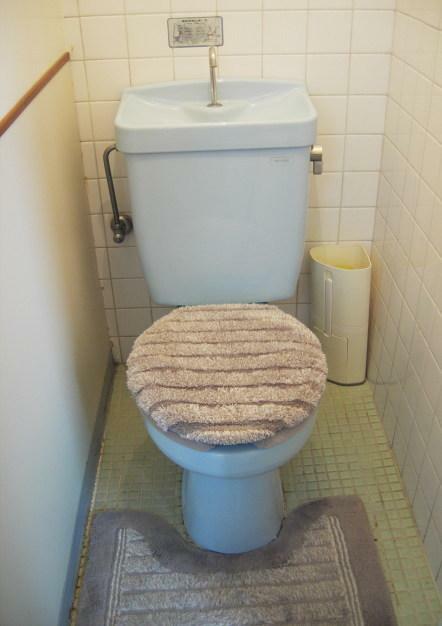 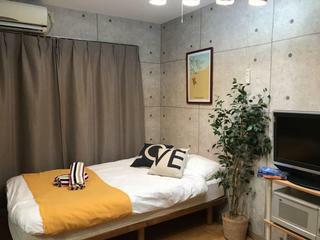 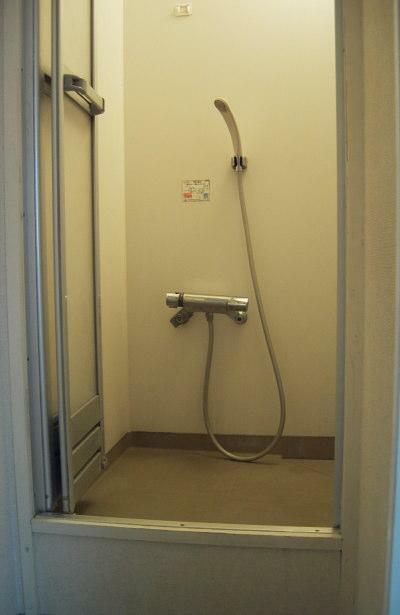 【Monthly Apartment】Fully Furnished Apartment Near Shibuya. 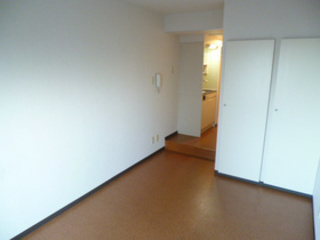 ◆Max.4 Tenants can stay!.